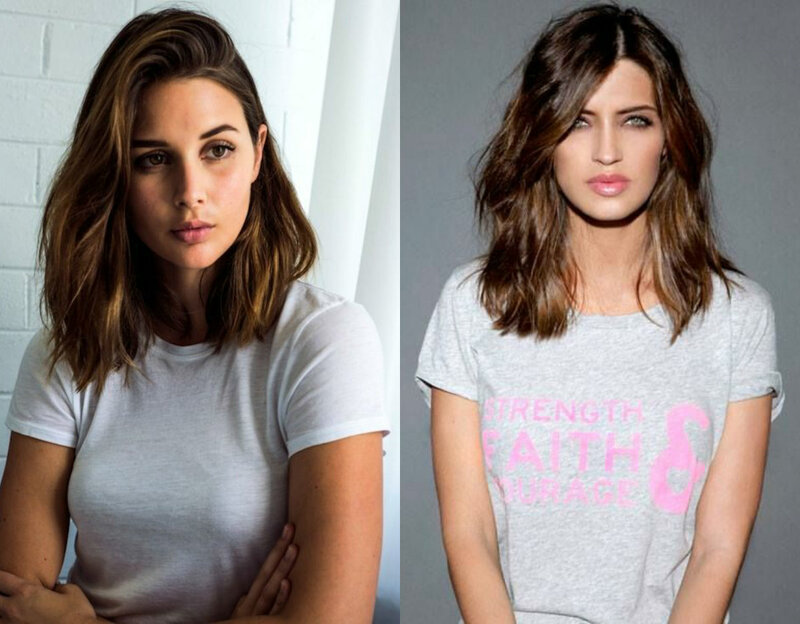 By scrolling down you will find some cute ideas on how to wear your long bob hairstyles and look trendy no matter what. 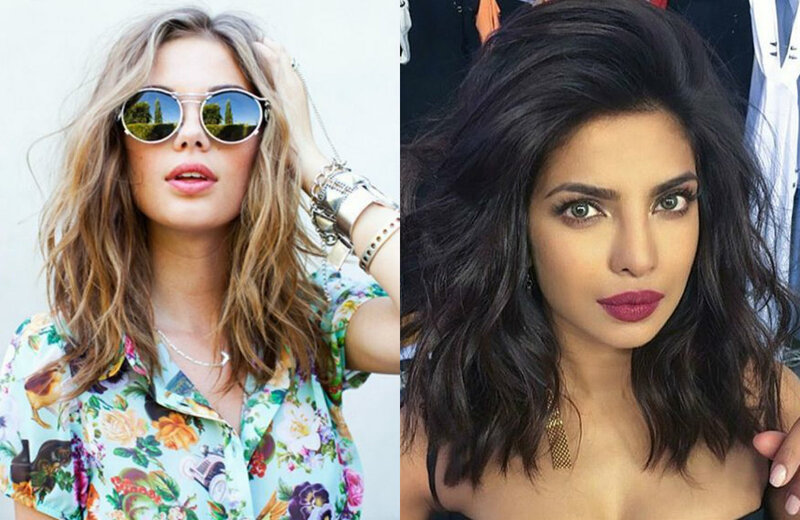 Once you decide to go for lob there is another thing you should think over - you hair color. 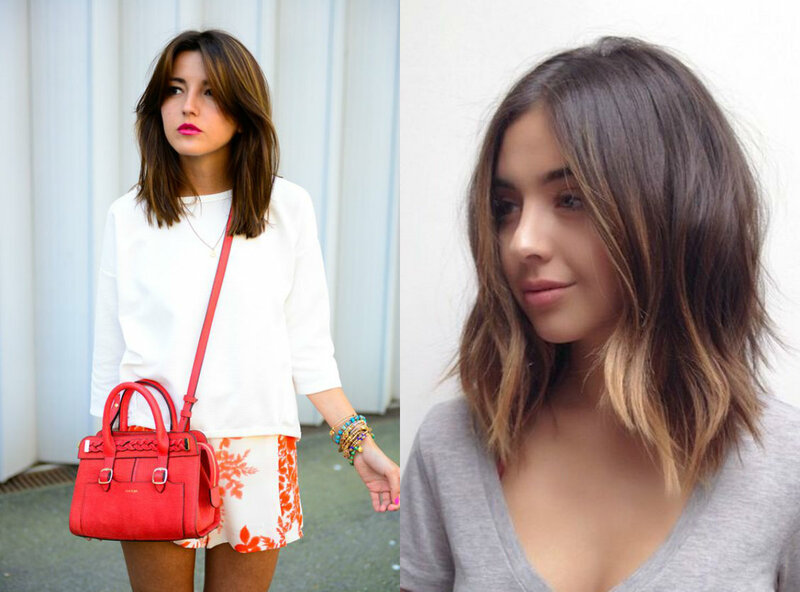 Actually, you can just cut off the tresses and already have a new look. 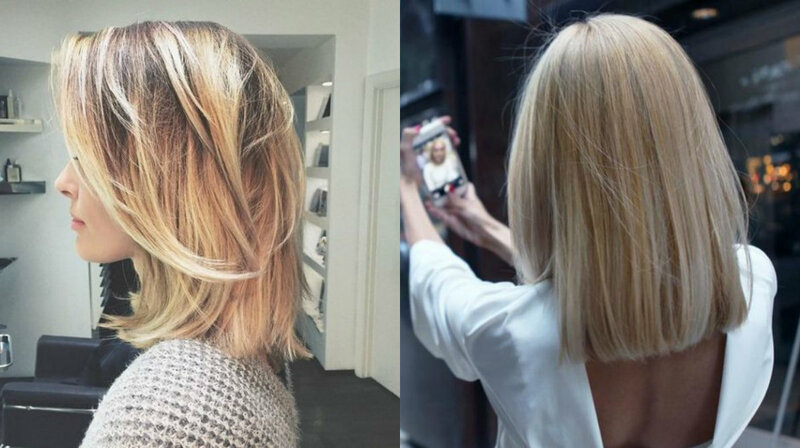 But if you seek for a complete makeover, then think of combining platinum blonde hair colors with you new haircuts. 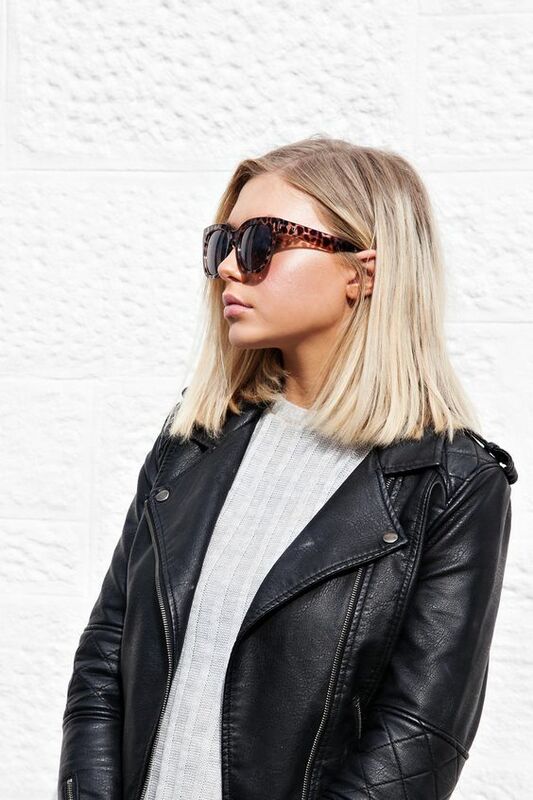 Yes, the blonde that went viral last summer and is still so popular right now. As far as we are in autumn and winter has approached us very closely, I want to talk about warm color. 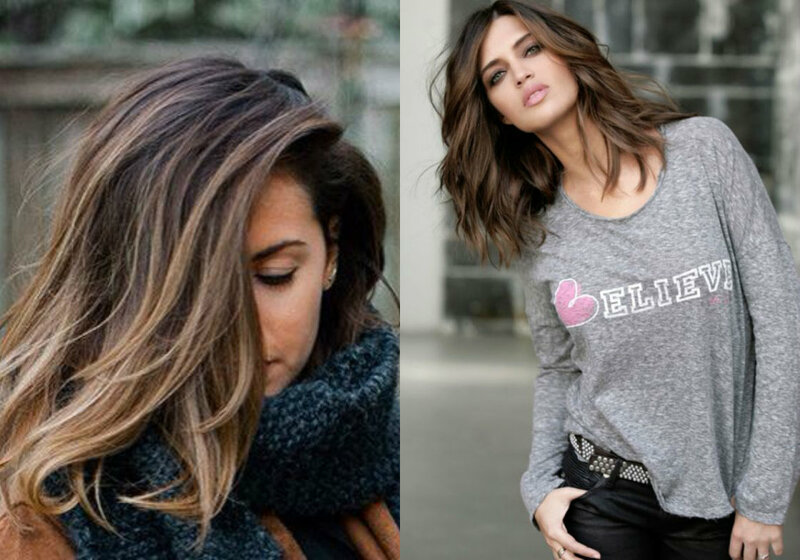 The trendy lob hairstyles will become even better if for winter colds you dye them into chocolate hues. Yes, from milk chocolate, to caramel espresso coffee, these tones have the power to make you feel war and comfortable. So this can be a good choice for this season, Then for spring we will think of some lighter shades. 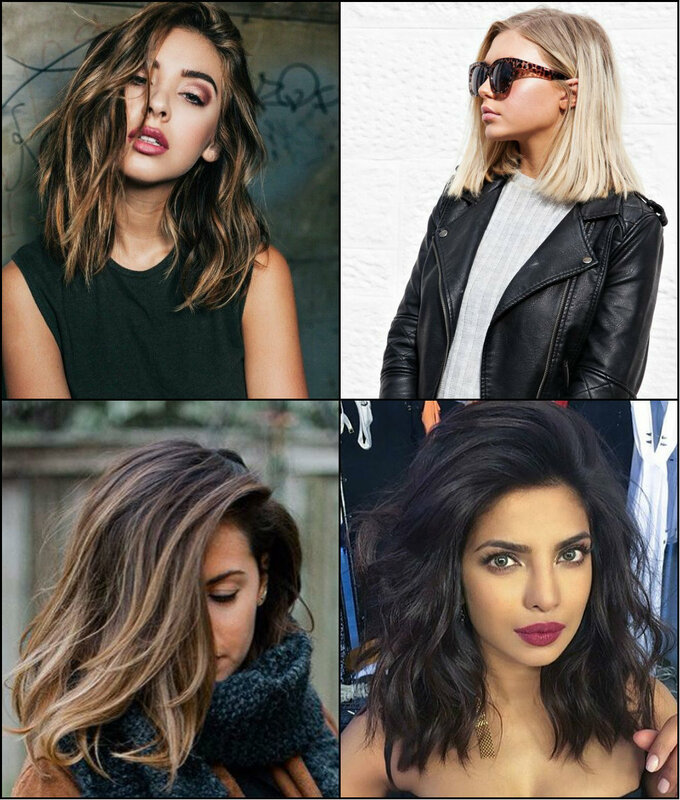 Solid dark colors are good, but there can be various reasons why you should want to have fair hair color. For example, thin tresses. What to do in this case? Go for highlights. 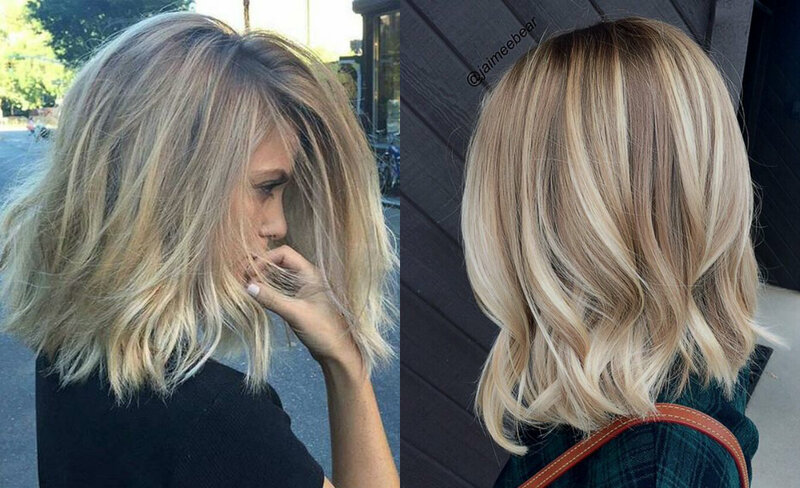 You overgrown lob will have a perfect length for playing with highlighting method and technique. This will allow you have the most fascinating color fusions like dark roots into butter and honey highlights and to completely ice blonde roots.